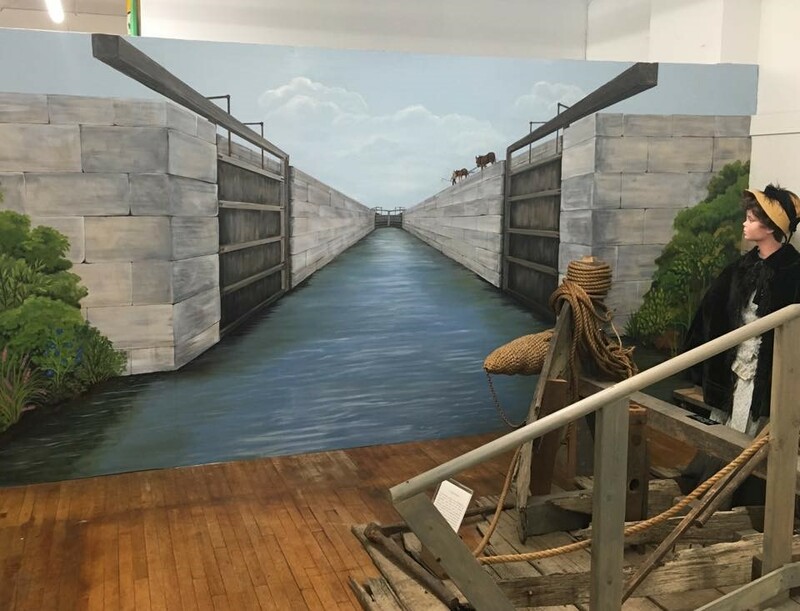 ﻿ Delphos Canal Commission Museum - Ohio. Find It Here. This folklore museum features the history of the Miami-Erie Canal and the city and people of Delphos. The Canal Commission has an archival collection from the entire historic period of the region. There are 3 floors and over 17,000 square feet of displays and exhibits. There is an elevator available and handicap accessible. Groups and special tours by appointment. Hours are Thursday 9 am - Noon; Saturday and Sunday 1 - 3 pm.